Since 1988, our small family owned business has been serving customers like our own family. Throughout the years, we have grown steadily, but our foundation and approach remain the same. Our customers are people and never just an account number or checkbox. Pest Control is about more than just the task; customer service is equally important. Carrying on the Chipman family business, John is the Owner and Supervisor. In everything, John is responsible for overall daily operations, quality control, and customer service. Chipman is D.C.O. of the company, certified by the state of Georgia. His credentials also include a Nuisance Wildlife License. His leadership is trusted because of his extensive knowledge of pest and termite control and reputation for superior personalized customer care. 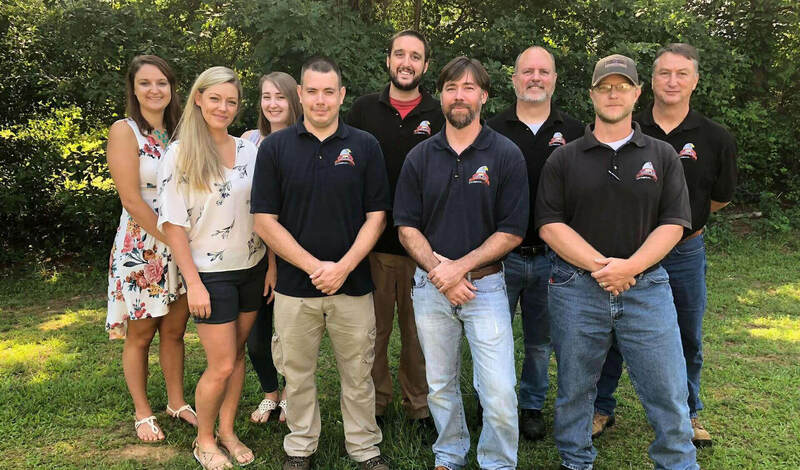 Providing solutions for customers in overwhelming pest predicaments brings Chipman great satisfaction and fulfillment.Chipman resides in Sharpsburg with his wife and children. He is a devoted father, always putting his family first. If time remains, John enjoys outdoor activities. 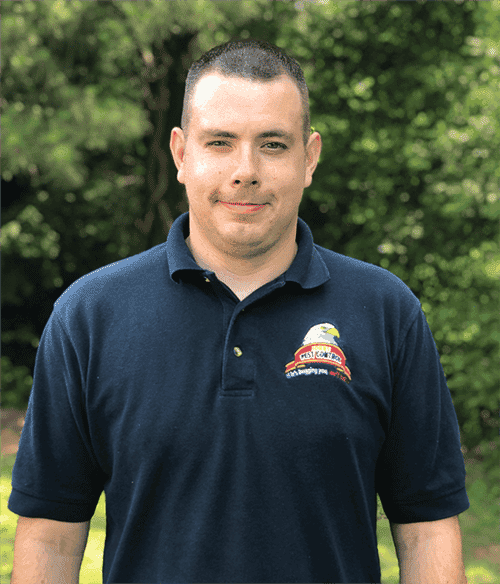 Steve has worked with John’s Pest Control since 2012 as a Universal Technician. He is trained and licensed in CPC, AIF, and Bait Check Clearance. 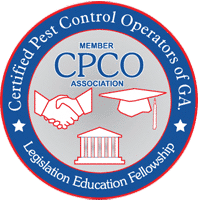 His CPCA training was completed in Perry, GA. On a regular basis, he handles pest control, termite issues, mosquito problems, rodent invasions, sales, and inspections. Dement is known for being on time and willing to do whatever is necessary to complete the job with excellence. He enjoys the independence of the job at John’s Pest Control. As a resident of Newnan, Dement is happy to serve his community. 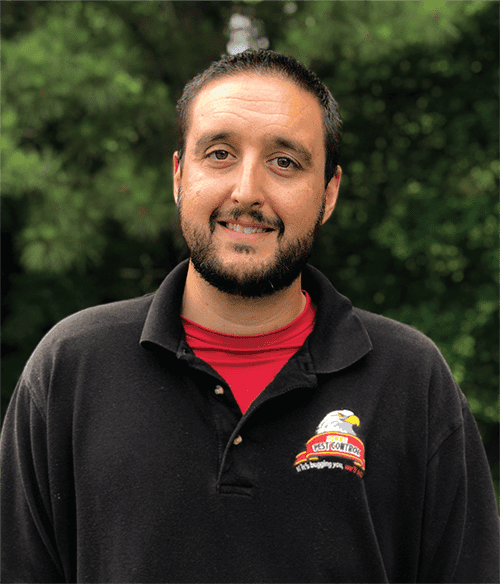 With over thirteen years of experience in pest control and wildlife removal, Chris works at John’s Pest Control as a Master Technician. All of his works centers on keeping customers’ homes termite, bug, and wildlife free. Using the finest techniques, he locates the source of the unwanted nuisances and puts a stop to their entry. Jackson has a reputation for serving customers well, staying punctual, and being dependable. Chris loves the opportunity to meet and care for customers through pest control. 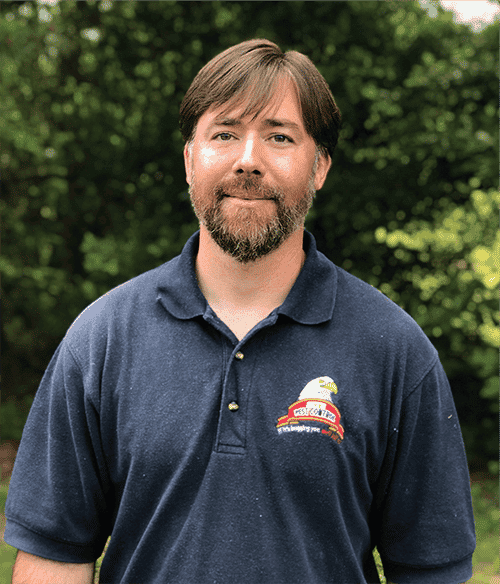 When Chris chose to work for John’s Pest Control, he knew it was a decision for the betterment of his family, but he was delighted to find he joined a company who operate like a tight knit family.Jackson lives in Newnan with his wife and son. He is an active member of the VFW. In his spare time, he enjoys being outdoors, mechanics, and animals. 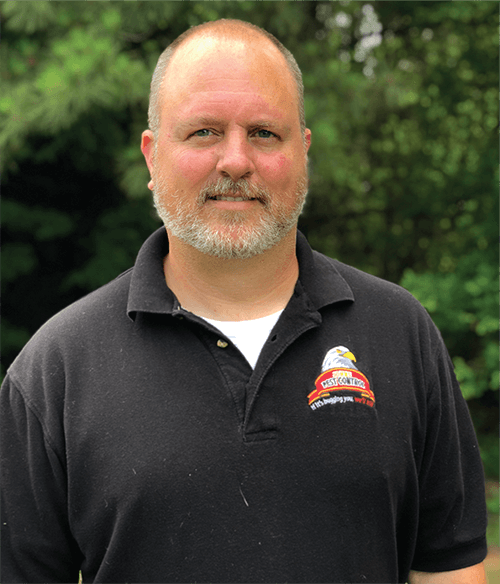 Bringing over 6 years of experience and expertise, Pete is a Pest Control Technician at John’s Pest Control. 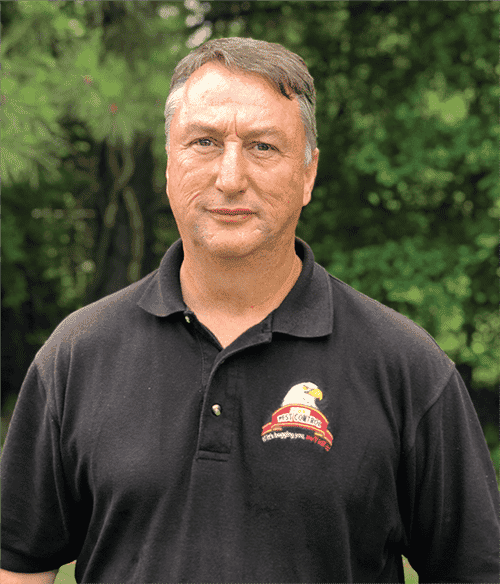 Combining his experience with his impressive credentials, Childers is a certified technician in pest and termite control. With every assignment, he always delivers excellent pest care with a minimal impact on the environment. 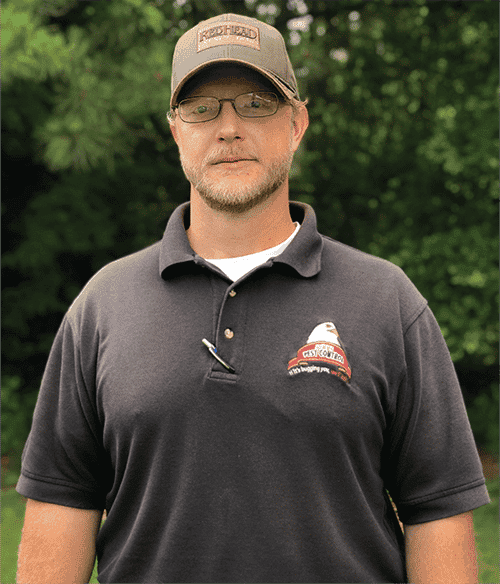 Childers enjoys the pest control field because it is not a typical desk job.Pete lives in Coweta County. He enjoys a variety of outdoor activities in his off time. David is one of our trusted Pest Control Technicians. He is known for completing all of his assigned work routes with exceptional attention to detail and prompt timing. In addition to his wealth of experience, Ellison also completed his CPCA training. In every job, he is committed to complete customer satisfaction. Ellison’s favorite part of his job is getting to interact with and serve customers. Jon Shepherd works for John’s Pest Control as a Contract Killer. He takes his responsibility of killing bugs seriously. He enjoys serving customers personally, even becoming a friend to their pets. With his deep regard for people and animals, Shepherd is an exceptional technician. Shepherd happily resides in Lilburn, Georgia. Proudly carrying on the family legacy, Meriah started working in Human Resources at John’s Pest Control in 2010. Each day, she manages payroll and the financial side of customers’ accounts. 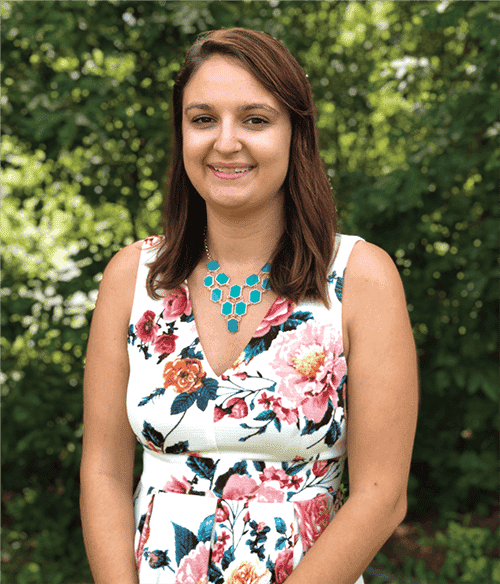 Although her job centers around the numbers, she inherited her father’s passion for helping customers with their pest control and informing them how to avoid future pest incidences. Chipman loves helping people and personalizing customer care to meet their needs effectively.Originally from Senoia, Chipman now resides in Grantville. She is happily engaged and looking forward to her upcoming marriage. In her free time, Meriah can be found reading, doing yoga, or hiking. 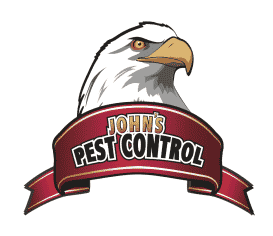 Lori began working as Office Manager for John’s Pest Control in 2005. On a daily basis, she keeps the office running smoothly for staff and customers. All customer accounts are documented and maintained meticulously by Dodson regularly. Whenever a customer calls for help, Lori dispatches the appropriate crew and materials for the job promptly. 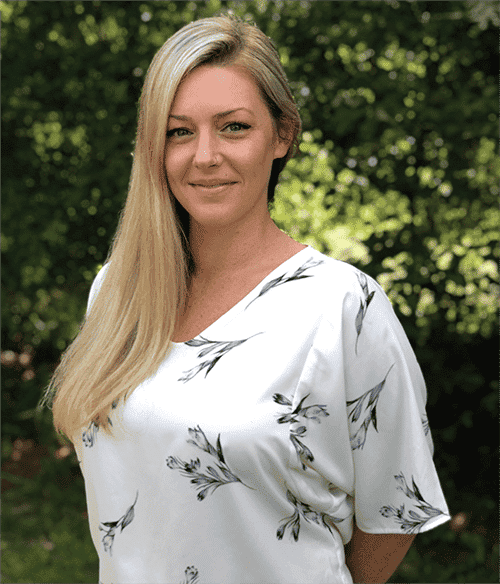 Her passion for professional and timely customer care makes her an invaluable part of the John’s Pest Control family.Dodson resides in Newnan, Georgia. In her spare moments, she enjoys outdoor activities such as hiking, bee keeping, agriculture, and riding horses. At every opportunity, she also likes to travel and see the world. 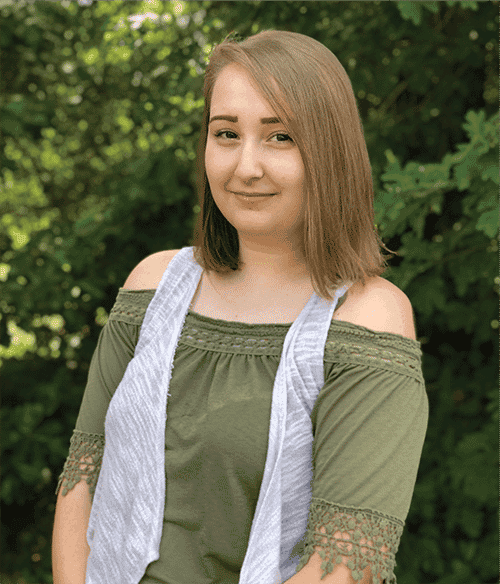 Reanna began working in the Billing Department at John’s Pest Control in 2016. As a child, she and her father dreamed of a day when she would join the family business. Like her sister, Reanna is proud to be carrying on the family legacy through working for her father’s business. Primarily, Chipman works in the Accounts Payable Department. Her ability to communicate, interact well with others, and eagerly learn make a positive impact on the office--both for clients and staff.Deeply rooted in the community, Reanna is from the Atlanta area. When time allows, she enjoys cooking, baking, listening to music, and playing video games. For each client, we always have a specific technician assigned who will remain the contact throughout their service history. Your pest control is intentionally customized to fit your home or business’s needs. Our pest control service is more than a simple one-time spray of your property. We believe pest control is an ongoing relationship. 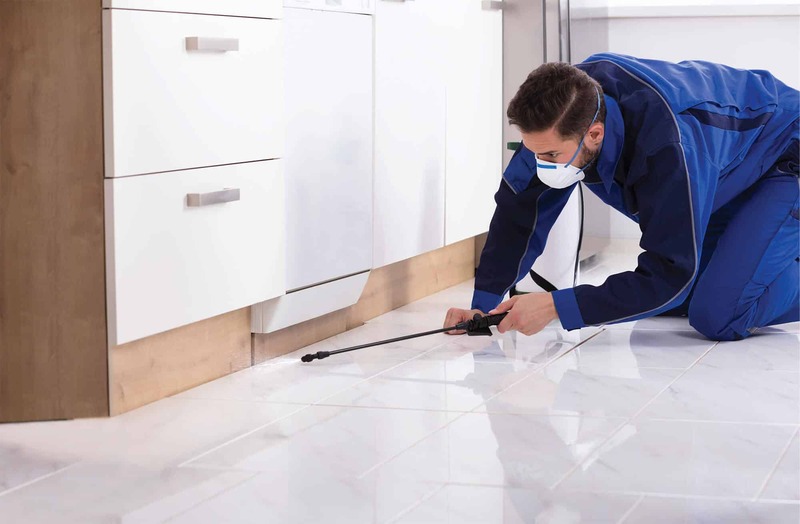 Since pests will always be looking for an opportunity to invade your home or business, our defense will remain continuous and constant.Operating as a residential and commercial pest service, we offer Pest & Rodent Removal/Prevention, Termite Removal/Prevention, and Wildlife Exclusion. Our technicians are trained and licensed according to the state’s mandates. Continually, our team undergoes regular training to make certain the latest innovations and technology in pest control are implemented. Because of this attention to ongoing education, our technicians are seasoned professionals in their experience as well as their training. Whether residential or commercial customers, we are always seeking to build a long-term relationship. Every job is completed with the intention of furthering the relationship.The greatest endorsement and advertisement we can hope for is a satisfied customer.Satisfied customers will utilize our services in the future and recommend us to their friends and family. Based upon our track record and integrity, we can guarantee all of our work will be completed with the greatest care and intention. Since you will be assigned a specific technician, if there is ever any concern, you can call your technician and he will attend to all of your questions. Whenever a need arises, we can be depended upon.Serving Fayette, Coweta, and South Fulton counties faithfully, John’s Pest Control is the dependable and professional choice for residential and commercial pest services.